Michael has been with the SSO since 1990 and is now Associate Principal of the Second Violin. 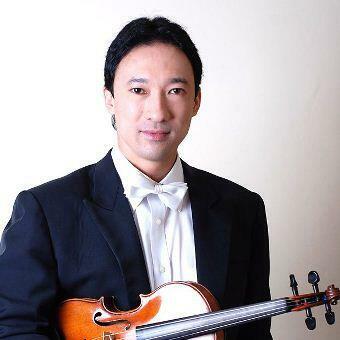 He was born in Kuala Lumpur and started studies on the violin at the age of nine. After obtaining his Performer’s Diploma, he left for Germany to study with Professor Igor Ozim at the Music University of Cologne. 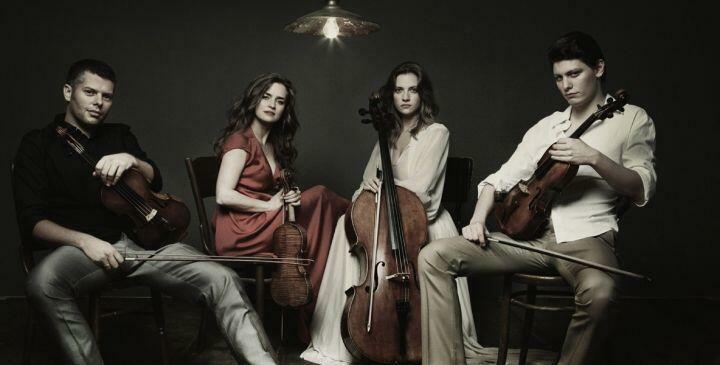 Upon graduation Michael worked with the Beisel Ensemble and the Rhine Chamber Orchestra. In 1983 Michael was a prize-winner of the Junior Yehudi Menuhin International Violin Competition in Folkstone, Kent, United Kingdom.